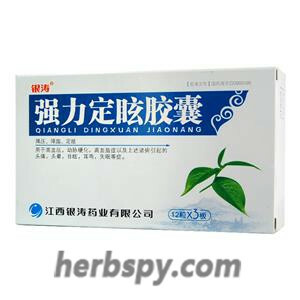 For high blood pressure, arteriosclerosis, hyperlipidemia induced headaches, dizziness, vertigo, tinnitus, and insomnia. Lowering blood pressure,lipid-lowering,treatment of vertigo. Tall Gastrodis Tuber,Eucommia Leaves,Wild Chrysanthemum,Eucommia Leaves,Szechwan Lovage Rhizome. This product is hard capsule, the contents of which is brown granules and powders; aromatic, slightly bitter taste. 1.Rapidly establish the heart and brain collateral circulation, restore heart, brain blood supply, oxygen supply. 2.Original spiral points into lipid-lowering blood pressure theory, lasting effect. 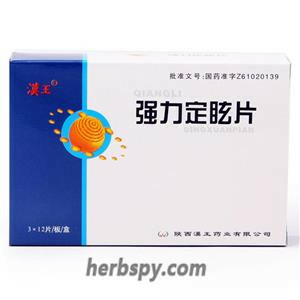 3.Contains α-TB (α-thrombolytic factor) strong thrombolysis, elimination of coagulation factors, both soluble bolt, but also anti-thrombosis. 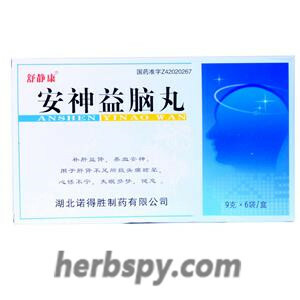 4.Contains GTS angiotensin conversion regulator, two-way regulation, improve blood circulation, establish safe blood pressure area, prevent cerebrovascular accidents. 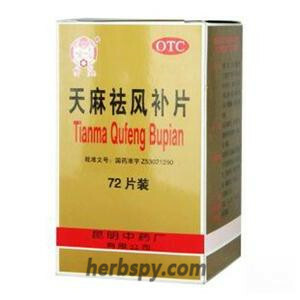 5.Inhibit the synthesis of triglycerides, promote the free cholesterol uptake in the liver, eliminate and reduce the occurrence of arteriosclerosis and coronary heart disease. 6.Multiway stimulate red blood cell deformability, reduce blood viscosity, anti-platelet aggregation, prevent microthrombosis. 7.Acts on the hypothalamus, regulates autonomic nerve function, calms, dizziness, and relieves symptoms. Stage Food and Drug Administration Approval number:Z20090189.